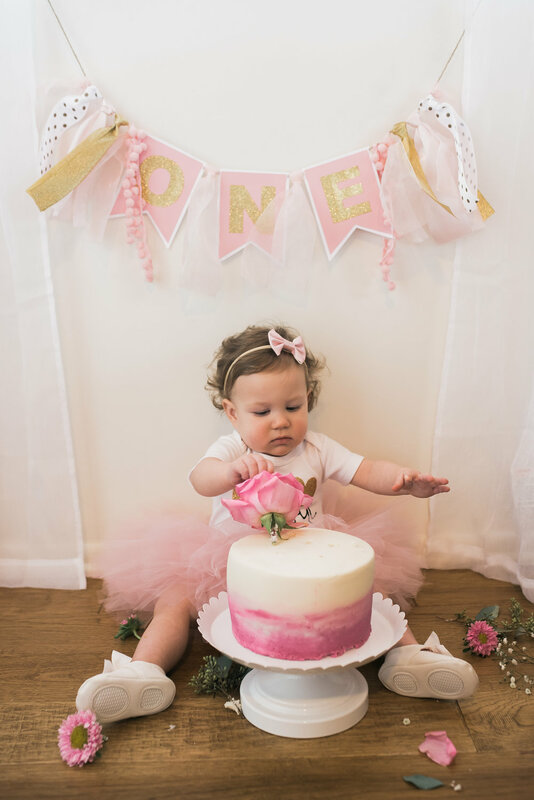 Oh how quickly that first year goes by! 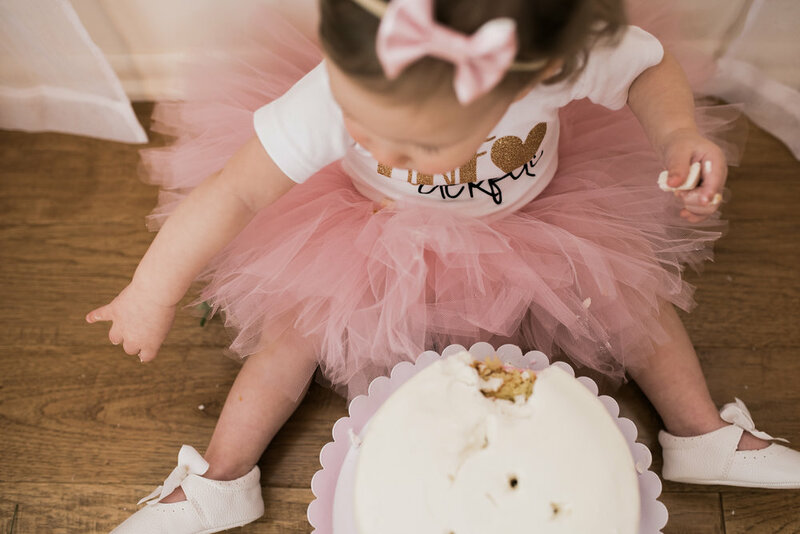 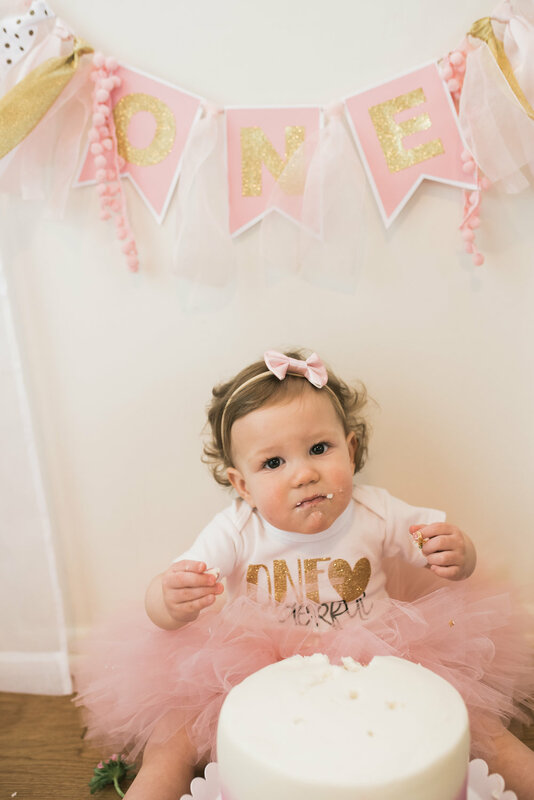 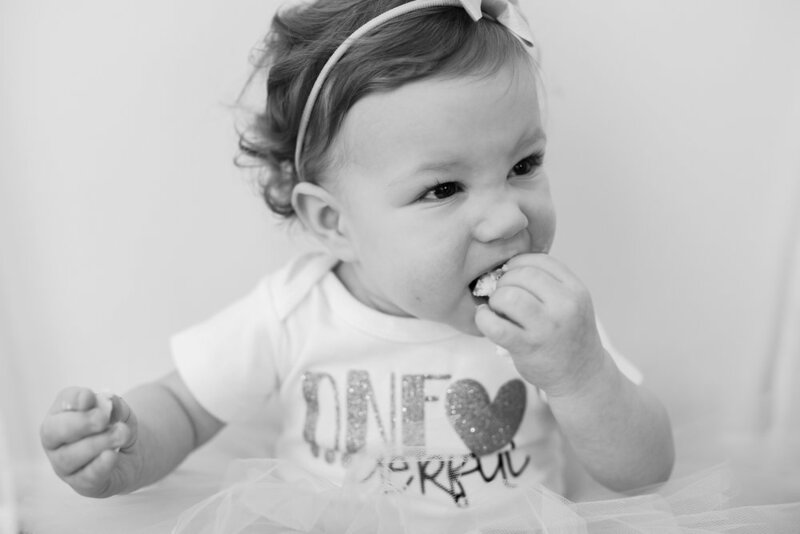 I love capturing first birthday photos, especially when cake is involved. 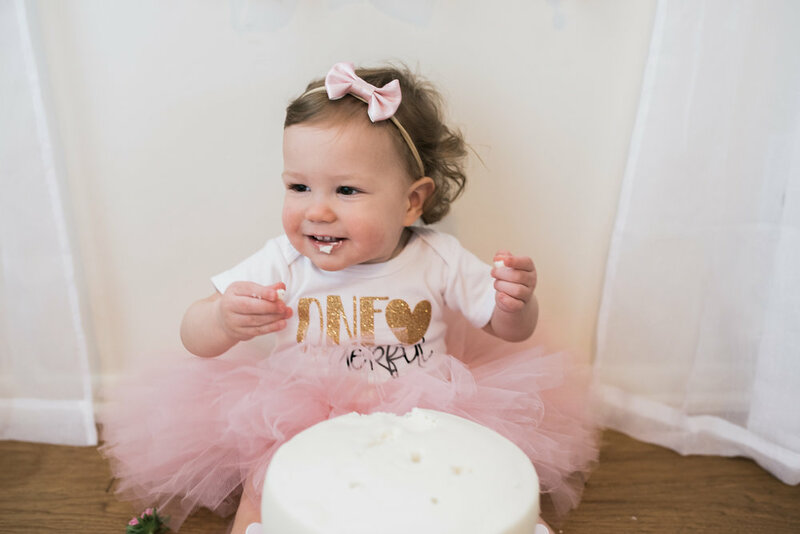 This session was shot in the studio using a few different setups, I always recommend shooting some in a cute outfit before cake is put in front of your little, this way we get more than one look for the session! 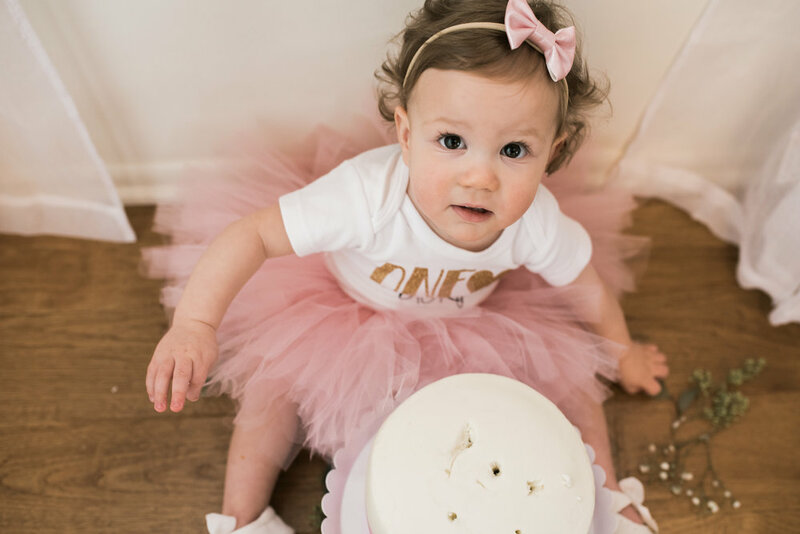 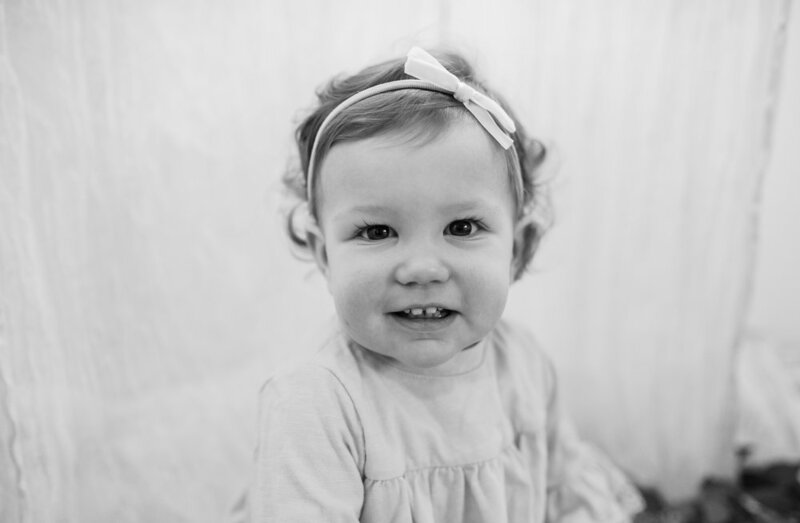 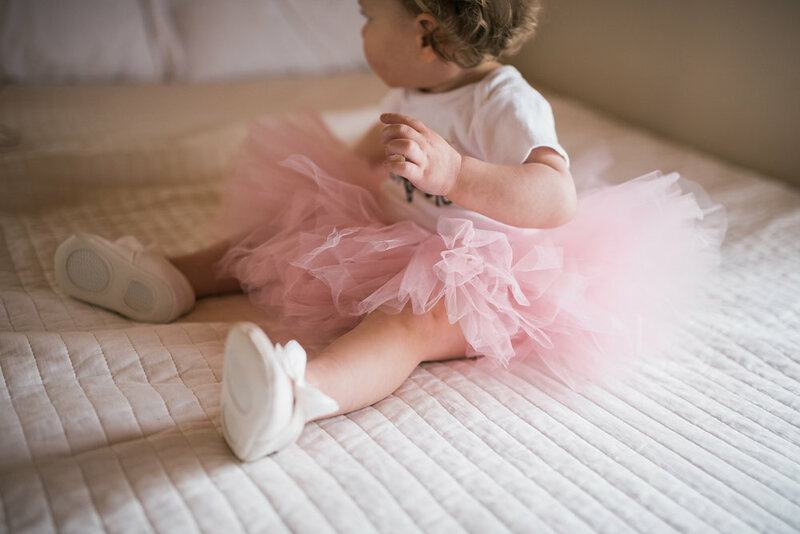 I love to capture this special birthday, click the link down below to get more information!